Will " the Normandy format" talks on the Kerch Strait crisis be held till the of the year? The President of Ukraine, Petro Poroshenko, said that Kiev is ready to hold " Normandy " talks with Russia to de - escalate the conflict between the two Kerch Strait countries. 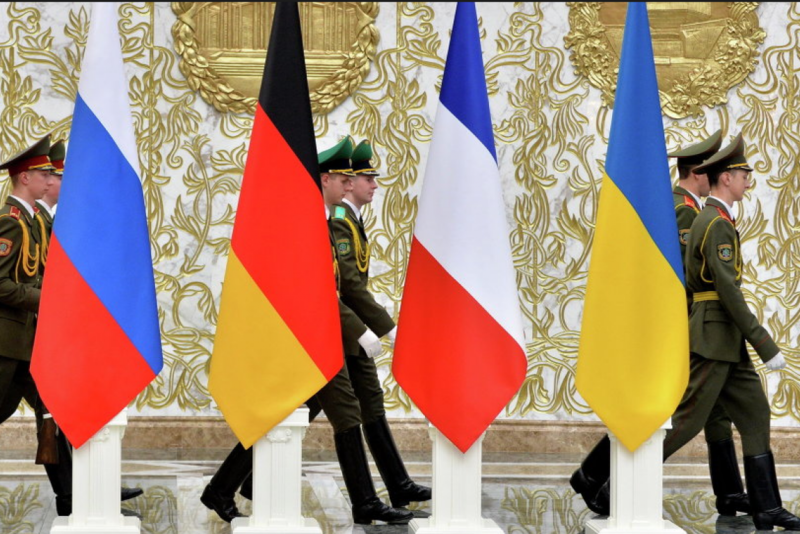 On Sunday, the day after German Chancellor Angela Merkel and Russian President Vladimir Putin discussed the possibility of four-way talks between Ukraine, Russia, France and Germany at the Argentine G20 summit, Poroshenko's remark came.